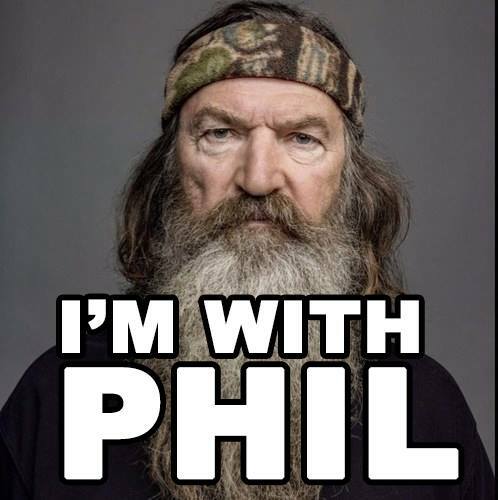 "So Miley Cyrus is on TV and Phil Robertson is off TV? There is something wrong when that happens". 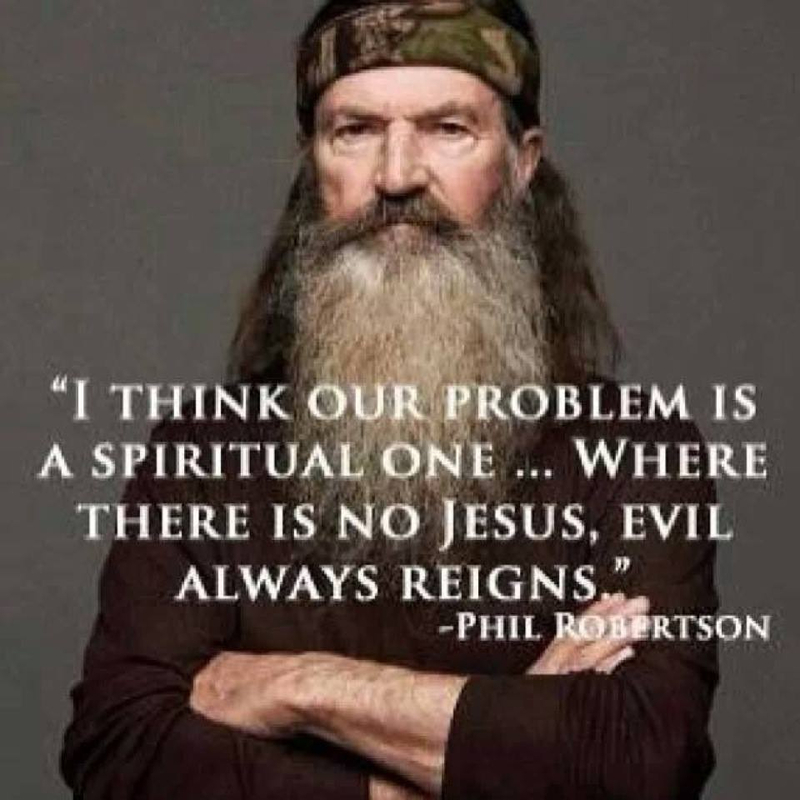 Something tells me that there are a whole lot of other networks that would LOVE to pick up the number 1 rated Duck Dynasty, should A&E not come quickly to their senses.